Why Does My Scalp Itch and What Can I Do About It? 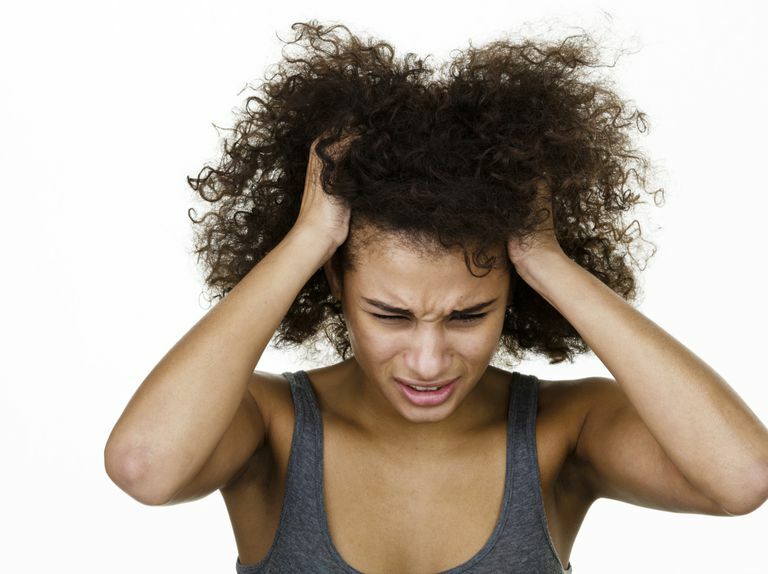 While you don't have to wear braids or cornrows to experience scalp itching, many women find that these hairstyles are often one of the causes of an itchy scalp. It can be irritating to feel constant dryness and itchiness, not to mention the unattractive flaking that may result from scratching. Unless you have a medical issue that causes it, an itchy scalp can sometimes be solved rather easily. So, why does your scalp itch and what can you do about this annoying problem? An allergic reaction: This is more likely if you wear braid extensions. It's possible to experience an allergic reaction to the chemicals used to treat the hair. It's a likelier occurrence in synthetic hair than human hair, but regardless of the type of hair you use, it's important to find a high-quality brand with fewer irritating and low-quality chemicals in it. Some women solve this problem by rinsing their extension hair (particularly kanekalon) in a solution of vinegar before they install it. An exposed scalp: When you wear braids, cornrows, flat twists and other styles that leave greater areas of your scalp exposed to the air, it can take some getting used to. Your scalp may itch simply because this skin isn't usually exposed to the elements and the feeling is different than being constantly covered by hair. Dry scalp: Although black hair is often dry, this doesn't mean your scalp necessarily is, but it's definitely a possibility. Some people naturally have dry scalps, and they must take steps to alleviate it to avoid tightness and itching. Dirt and buildup: Your scalp may itch for the simple reason of being dirty. If it's been over a week or more since you last cleaned your hair and scalp, dirt and product buildup may be irritating your skin. What can you do about annoying scalp itch then? Oil: Your dry scalp might just be thirsty. Try oiling it with a natural oil such as jojoba, which greatly mimics the skin's natural sebum or a lightweight product like grapeseed oil. You can usually find these in health food stores or grocery stores that cater to an organic or health food market, like Whole Foods. Apply oil to your fingertips and gently work it onto your scalp between your braids. 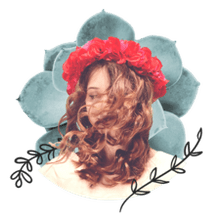 Shampoo: As obvious as it may seem to some, weekly shampooing isn't on everyone's agenda, particularly women who don't want to mess up a hairstyle that took hours to achieve and cost a bit of money. However, the scalp needs to be cleaned on a regular basis, even when wearing braids. You can shampoo your scalp without messing up your hair. Make sure to cleanse in the shower in order to keep the hair in a vertical position. Let the water cascade through the hair, working through your braids very gently with your fingers. Apply shampoo to your hands and work it onto your scalp, taking care to rub it in. The downward motion of the water will carry the shampoo onto your braids, so there's no need to vigorously work a lather into them. Antiseptic: If you're in between shampoos and your scalp still itches, try an antiseptic on the scalp only. Sea Breeze or plain old witch hazel have long been popular choices. Apply it to a cotton ball or swab and dab it on the itchy areas on your scalp. This can tide you over until your next shampoo, but it shouldn't take the place of regular cleansing. What Can I Do About Dry Ends?